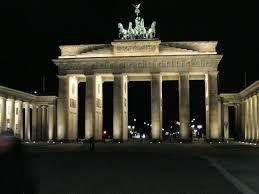 Cheaper Car Hire at Munich Airport - Compare SUV, MPV & 9 seat minivan rental prices in Munchen. 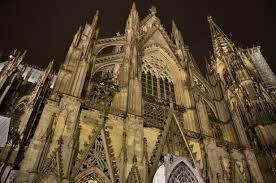 Get cheaper car hire at Munich, or Munchen, as it is known locally. Vehicles can be collected at Munich Airport, or downtown. Book here to get discounted rates with the likes of Europcar, Thrifty, Avis, Hertz and Sixt, with mileage, breakdown and insurance included. The majority of people will collect their car at Munich Airport, but the city has lots of depots where the car can be collected from. Munich, or Munchen to the locals, is the capital of Bavaria. Although close to the Bavarian Alps, Munich serves as more than a gateway to ski resorts. The city has retained and restored a lot of historic buildings and one of the top places to go, for those of an architectural disposition. The mix of avenues and squares makes it an ideal city to spend a weekend end, although the warmer months are recommended, unless you are heading there for the October Beerfest, when the weather doesn't really matter. Munich is home to the Bundesliga team of of Bayern Munchen (or FC Bayern). There are also two other teams plying their trade in the lower leagues. If you cannot get a ticket for a match, then take a trip to see the Allianz Arena anyway, at night if possible, so you get to the the multi-coloured lighting. Compare motoring dsicounts found here for Munich. Munich driving costs reduced and made easy. Get a minivan at a below market price. In need of quiet and relaxation? Take a stroll in city center park with formal gardens and flower beds with lots of park benching. On the way out stop at the beer garden located at the bottom of park and enjoy a stein of beer. Check our quote system for all the depots by typing in Munich. We will then search all the companies instantly for their current prices and availability. You will need to book straight away to guarantee that price, as prices can change. 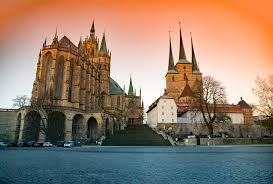 Click here for car hire in Bavaria or another part of Germany.